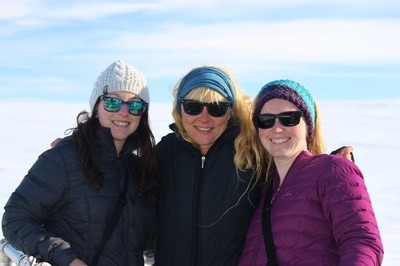 "Phytoplankton abundance and composition in the Southern Ocean: Bio-optical research during the recent Antarctic Circumpolar Expedition (ACE)." 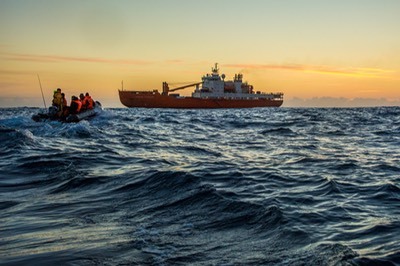 From December 2016 to March 2017, members of RSSRG circumnavigated Antarctica onboard the Russian research vessel Akademik Treshnikov. 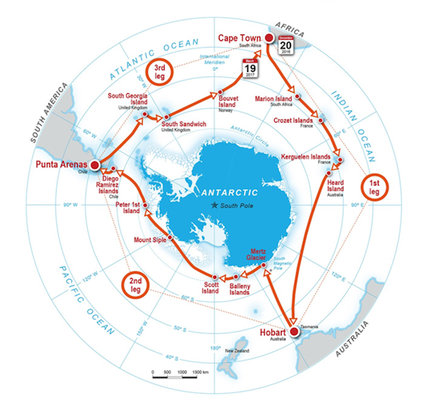 The Antarctic Circumpolar Expedition (ACE) was the first scientific expedition carried out under the auspices of the Swiss Polar Institute, supported by funding from the ACE Foundation and Ferring Pharmaceuticals. 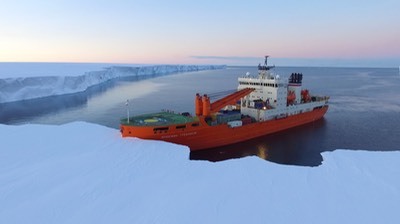 During the expedition, the bio-optics team, led by David Antoine (RSSRG) and Sandy Thomalla (CSIR), collected a dataset of radiometric, optical and biogeochemical variables of unprecedented size and consistency for the Southern Ocean. The unique data set in combination with historical and other contemporaneous data will allow RSSRG members and collaborators to describe regionally-specific bio-optical relationships, and to identify the origin of the biases in current satellite OCR observations. 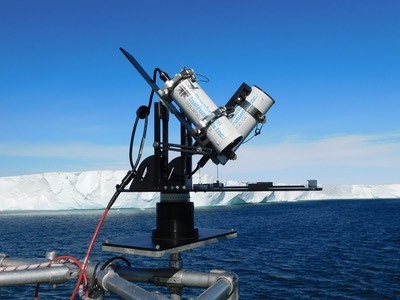 The data collected during the ACE expedition will allow the development of new algorithms for robust studies of seasonal to decadal changes of phytoplankton abundance and species composition in the SO using satellite observations.